It’s no secret that ‘word of mouth’ is the best way of advertising and marketing your product. The more people talking about your brand, the more visibility it receives. Hence, when it comes to marketing your business, it is nice to have friends who are talking about your product. In online marketing, friends mean ‘affiliates’. Affiliate marketing is all the rage right now, with success stories flooding the latest marketing news. Being the pioneer for helping users make money online, generating a regular income from this type of marketing is the dream of many aspiring digital marketers. 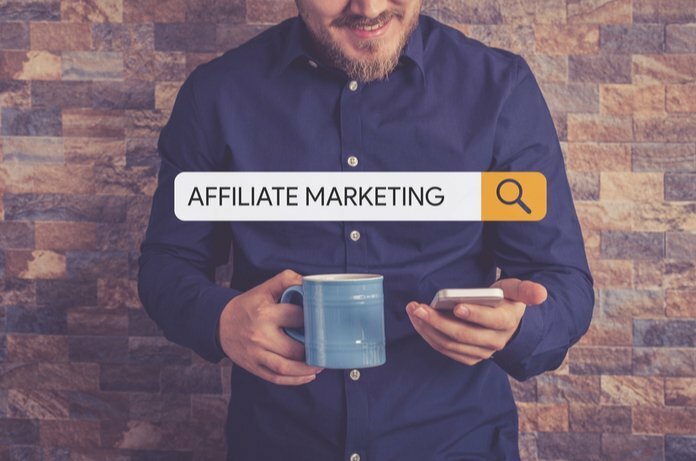 However, despite the many success stories, conducting affiliate marketing right is often considered to be a difficult feat. The main reason for this is that many marketers have multiple ‘ideas’ about what affiliation is supposed to mean, but none of which is true. 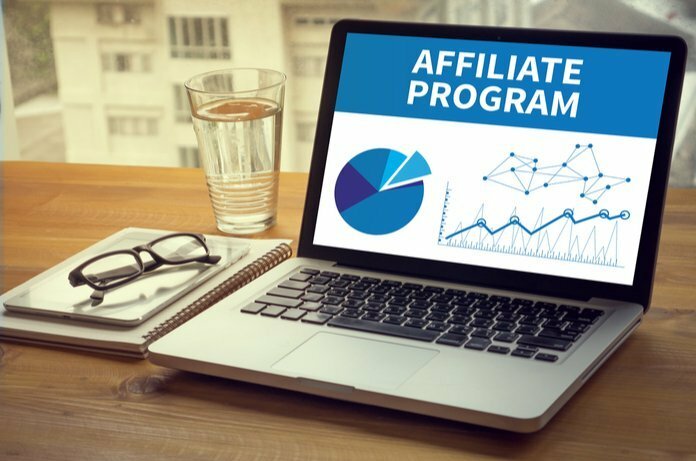 We, at iTMunch, have created an extensive guide to help you get a general idea about the affiliation ecosystem, allowing you to make your road map to success through affiliate marketing! The affiliate or marketer is generally an individual or a company who focuses on promoting products and services and receives a commission on each sale. Promotion is conducted via campaigns that use ads, links and banners to find buyers for the seller’s product and services. A consumer can be you, me and everyone, who ‘consumes’ and purchases goods or services from the internet to fulfil their requirements. A platform that acts as an intermediary between the seller and the affiliate is known as a network. A network’s main purpose is to help a seller easily find and partner with affiliates which are suitable for their business, simultaneously allowing affiliates reach a larger audience to promote products and services of their existing sellers. In the case of many affiliate marketing programs, all the marketing material is provided by the merchant. Thus, the blogger does not have to design banners or create links. They just use the merchant-generated content on their marketing channels. What is interesting for the blogger is that affiliate marketing has almost no financial risk. In many cases, the blogger does not have to invest a single penny in the merchant’s business. If you have free time, you could promote online products and services and increase your income by receiving a commission for the sales. The good thing is that a blogger could work with several affiliate marketing programs to generate multiple income streams. You do not need to be a business graduate or expert in order to be a success in affiliate marketing. All you have to do is sign up for an affiliate program and start promoting the products. So the cycle of an affiliate marketing program is: Join, Promote and Earn! Affiliate marketing is an apple of blogger’s eye but every blogger must know which factors he should placed first in order to become a successful affiliate marketer. You should develop the ability of choosing the right product or service for your audience because this determines the success or failure of your affiliate marketing venture. in promoting the products. Your commission basically depends on the volume of sales. 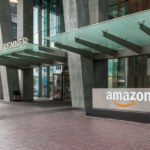 However, high volume of sales might not necessarily result in maximum commission. Most of the successful affiliate programs offer initial commission on each signup and recurring commission on monthly and yearly basis. While it’s a good idea to join a network of affiliates, remember, like anything, quality over quantity. Having a few good, reliable affiliates is much more worth it than a jumble of not-so-reliable affiliates. So, don’t be so focused on making a lot of “friends.” Instead, be focused on making strong, long-lasting relationships. It may be tempting to go with affiliates that are out of your network. But, if you don’t focus in on your niche, you’re going to miss out on the whole purpose of affiliate marketing. Make sure you go for partners that share the same type of business, so you can have a good chance of bringing in more leads. Sometimes novice bloggers make mistake of exaggerating the details of the product or provide incorrect information to make a quick sale. You should keep one thing in mind; you cannot fool your visitors all the time. Keep it simple and honest! Hundreds of affiliate websites with different goals are launched every day. Some people will try to make a quick buck through any means possible. Other marketers will have a rough plan and spend time working on their site, only to let it lapse once success doesn’t immediately arrive. Here are a few smaller websites that on the first impression, you may not realise are affiliate sites. ECIGSUK was launched in 2014 and has quickly become the authority on e-cigarettes due to the quality of their articles, reviews and guides. Their electronic cigarette reviews provide useful and in-depth product information that aims to enlighten consumers with as much detailed information as possible about vaping. WheresSharon.com is a travel blog that eventually began monetizing through affiliate articles. By establishing an audience and authority within just a few years, Sharon now posts articles with targeted buyer keywords related to products in her niche (travel) whilst converting interested buyers into customers. UAV Coach is a site that took advantage of the increasing demand for drones. When the site first launched, the drone niche was already competitive but by simply being better than the competition, UAV Coach transformed their website into the number one resource for anything and everything related to drones. There are several ways to promote the business of the merchant. Here is a list of techniques that affiliate marketers frequently use with great success. In order to keep your audience interested, you should come up with new and interesting ways of reviewing the products. Make sure that you publish several (neutral ) reviews before asking them to make the purchase. This ingenious strategy increases brand awareness and attracts new customers to your affiliate marketing activities. 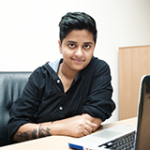 Email marketing is a tried-and tested way of marketing your products. It is possible that there are hundreds of viewers subscribed to your blog. It is the ideal tool for marketing in the socially connected world. 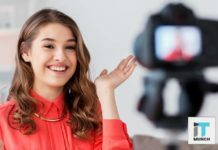 Video reviews allow the viewer to see the details of the product and check out the features to their satisfaction. Consider making videos and upload them to Youtube. 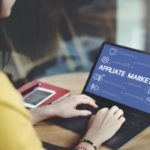 Affiliate marketing is the most effective and profitable marketing technique that is beneficial for all stakeholders. The merchant is happy because he’s getting more sales, the affiliate is happy because he’s earning commission on each sale, and the consumers are happy because they get products without any hassle. For more updates on how to make the most out of affiliate marketing, keep reading iTMunch!